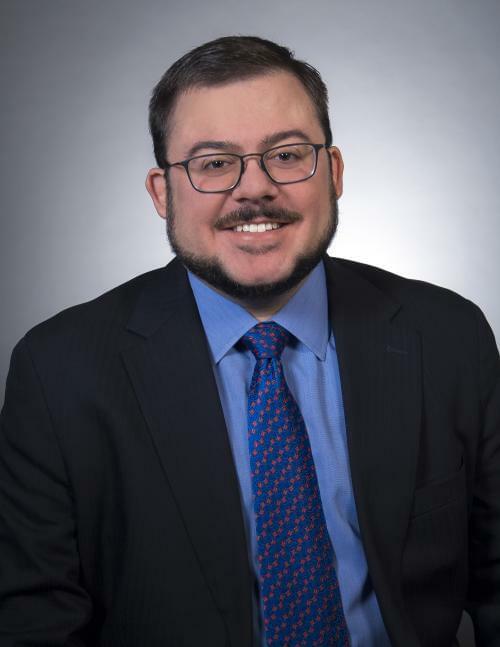 RYAN RADIA is Research Fellow and Regulatory Counsel at the Competitive Enterprise Institute . His research areas include intellectual property, information privacy, telecommunications, cybersecurity, competition policy, media regulation, and Internet freedom. Radia has published articles in a number of major news outlets. 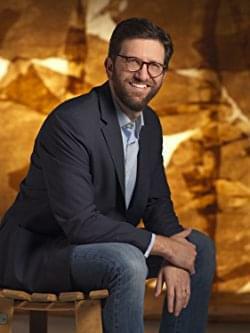 He also blogs on the Technology Liberation Front, a group technology policy blog dedicated to advancing freedom and liberty in the digital age. Radia earned his Juris Doctor from The George Washington University Law School, where he served as Senior Articles Editor of the Federal Communications Law Journal. 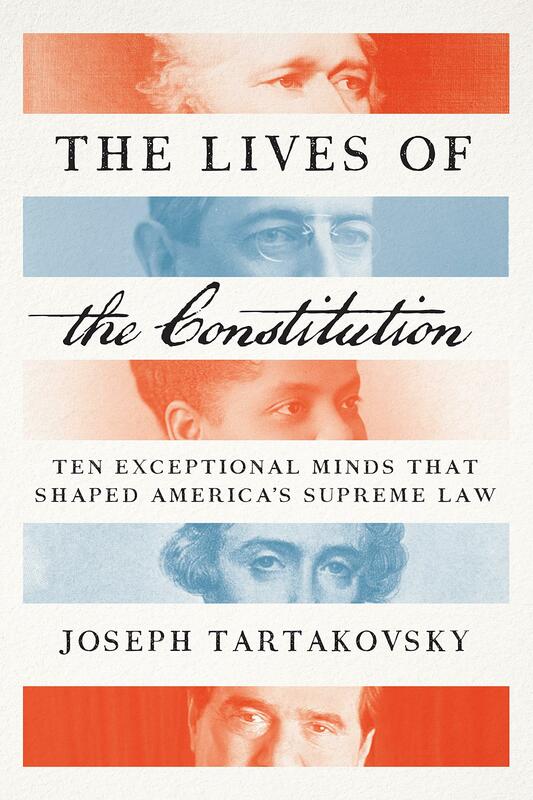 In a fascinating blend of biography and history, Joseph Tartakovsky tells the epic and unexpected story of our Constitution through the eyes of ten extraordinary individuals―some renowned, like Alexander Hamilton and Woodrow Wilson, and some forgotten, like James Wilson and Ida B. Wells-Barnett.Tartakovsky brings to life their struggles over our supreme law from its origins in revolutionary America to the era of Obama and Trump. 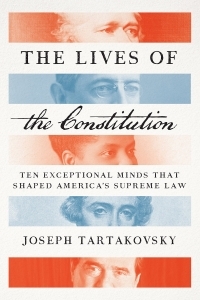 Sweeping from settings as diverse as Gold Rush California to the halls of Congress, and crowded with a vivid Dickensian cast, Tartakovsky shows how America’s unique constitutional culture grapples with questions like democracy, racial and sexual equality, free speech, economic liberty, and the role of government. Joining the ranks of other great American storytellers, Tartakovsky chronicles how Daniel Webster sought to avert the Civil War; how Alexis de Tocqueville misunderstood America; how Robert Jackson balanced liberty and order in the battle against Nazism and Communism; and how Antonin Scalia died warning Americans about the ever-growing reach of the Supreme Court. From the 1787 Philadelphia Convention to the clash over gay marriage, this is a grand tour through two centuries of constitutional history as never told before, and an education in the principles that sustain America in the most astonishing experiment in government ever undertaken.